Just so you know, the brothers of Alpha Phi Alpha at Louisiana Tech are ICE COLD when it comes to neophyte presentations! 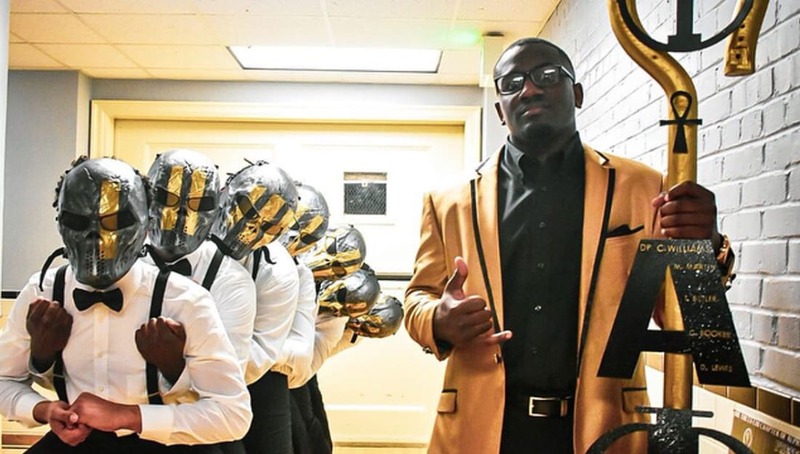 The Eta Kappa Chapter of Alpha Phi Alpha released their Spring 2018 line to the world and gave their campus something to remember. The neophyte presentation took place at Howard Auditorium on the campus of Louisiana Tech University and from the video alone, you can tell that these young brothers put on for their chapter, their school, their org and their state.